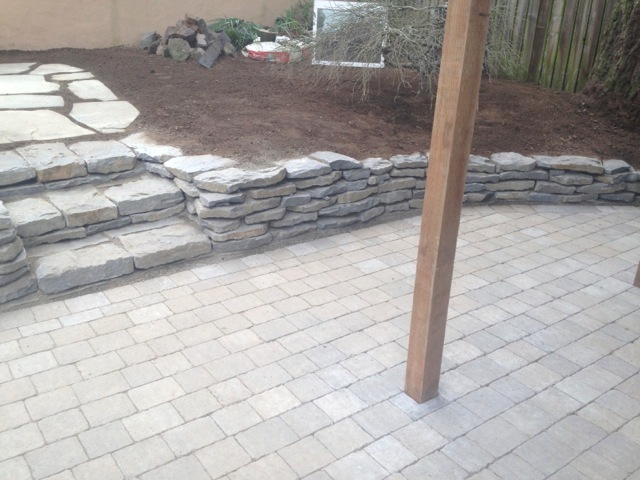 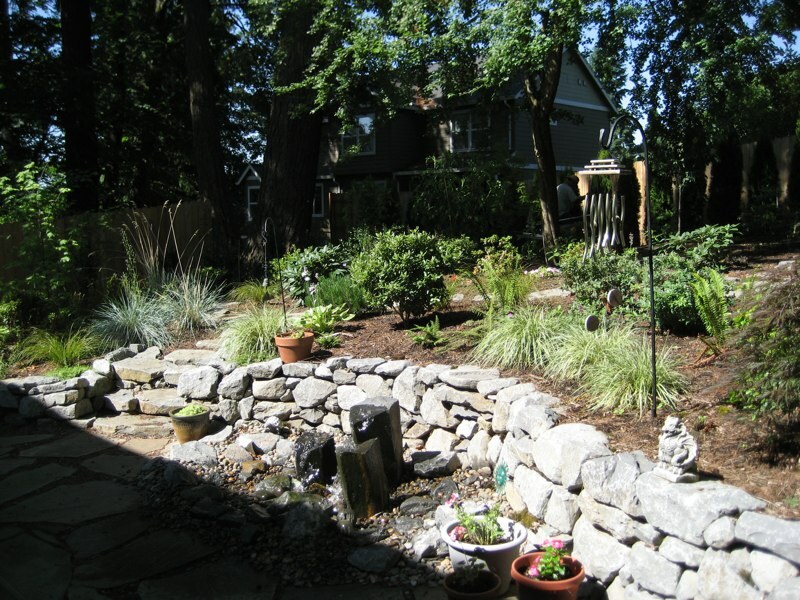 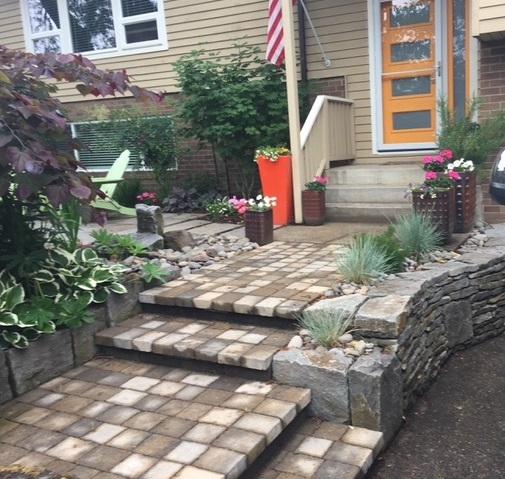 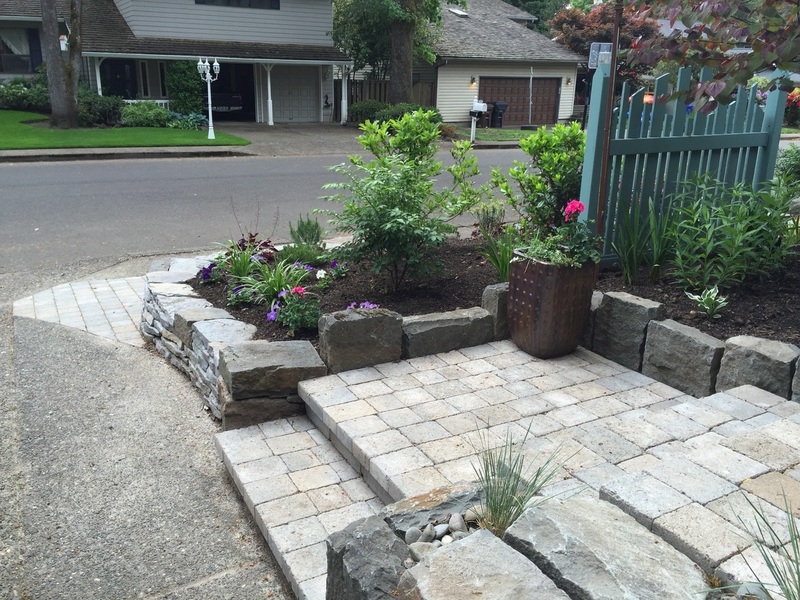 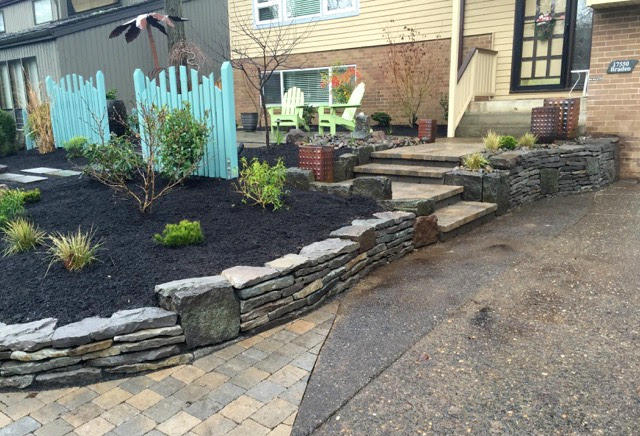 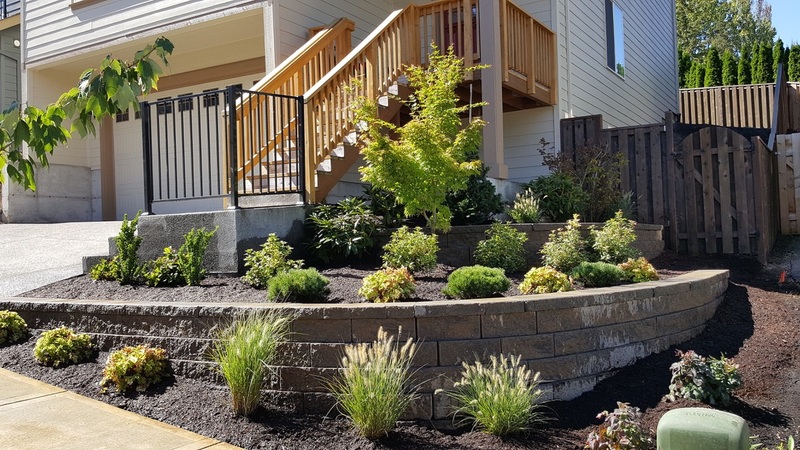 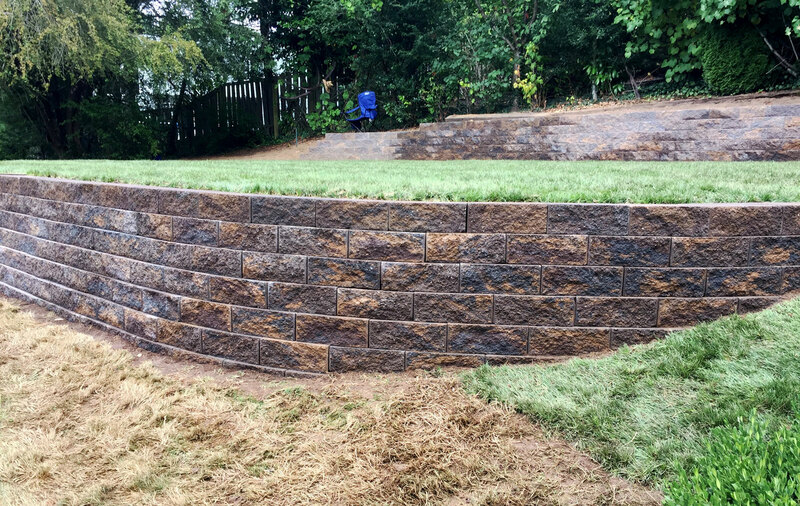 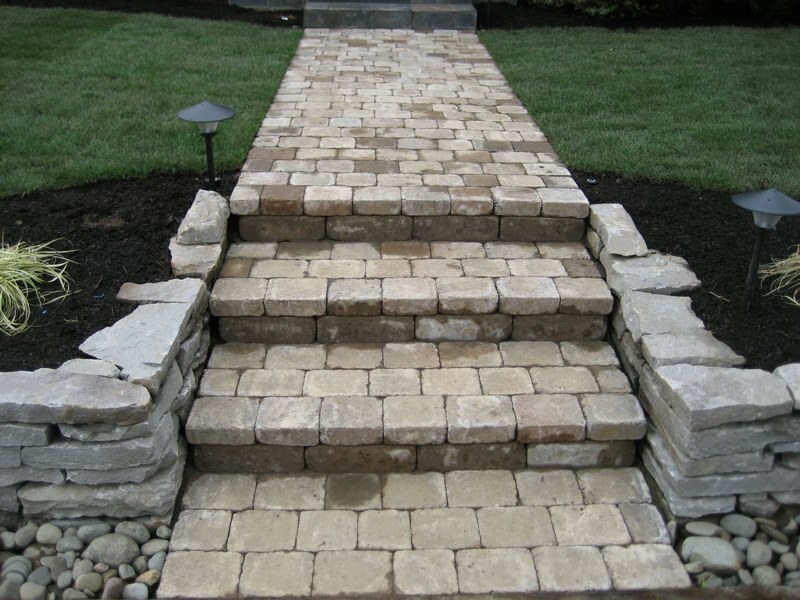 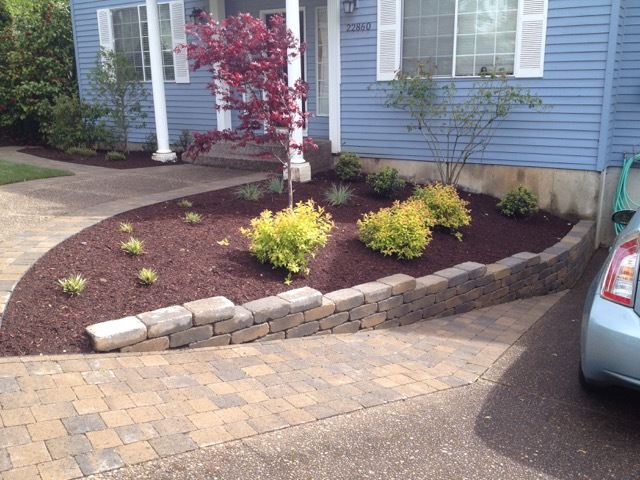 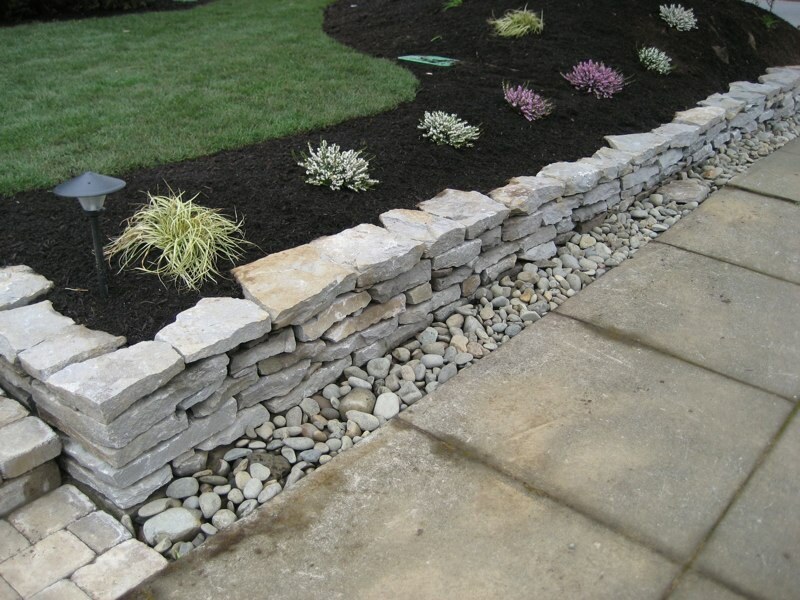 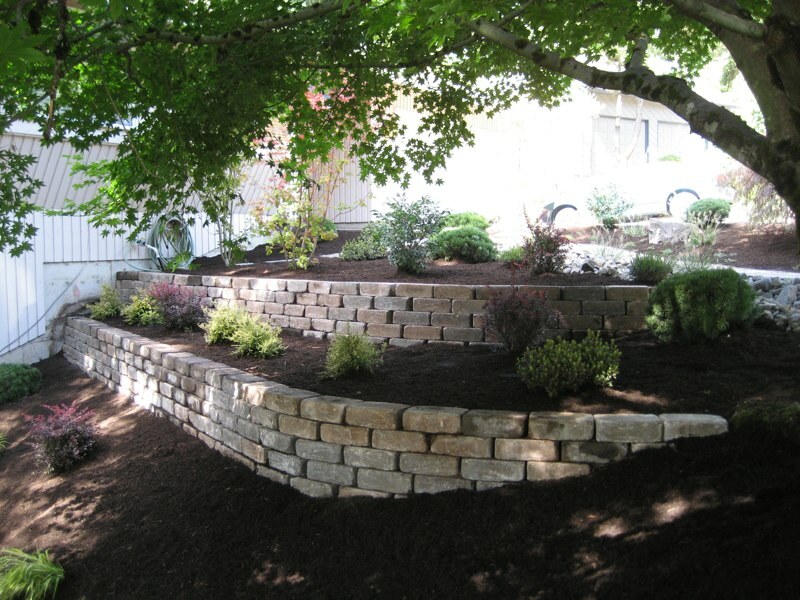 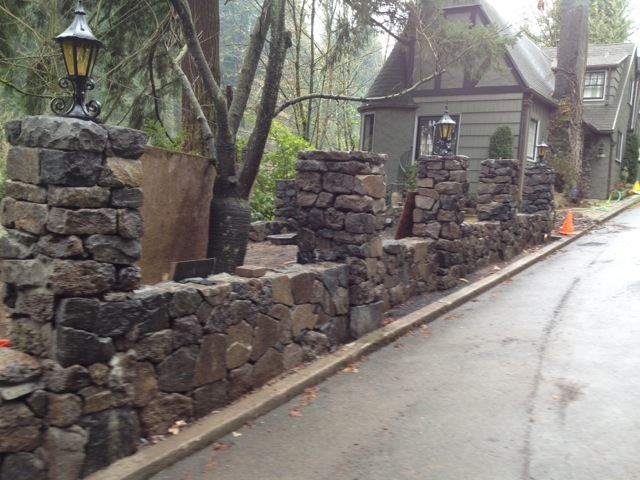 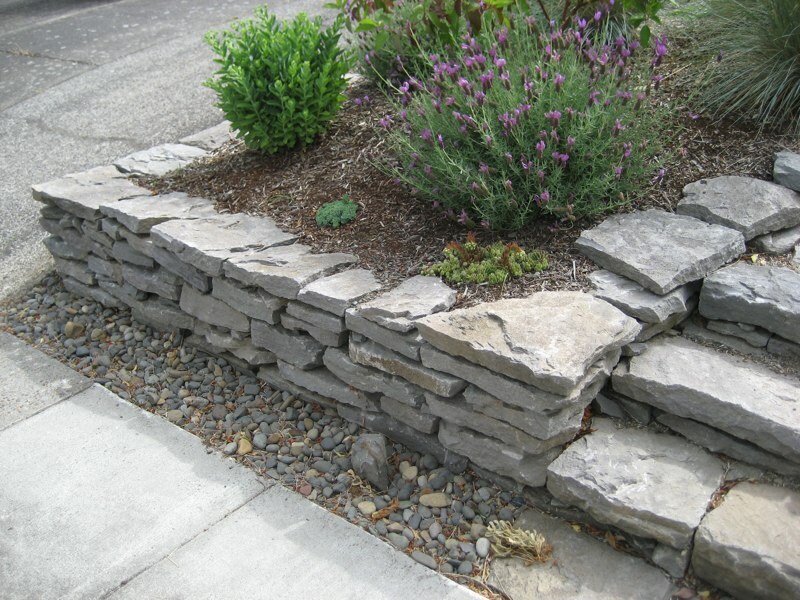 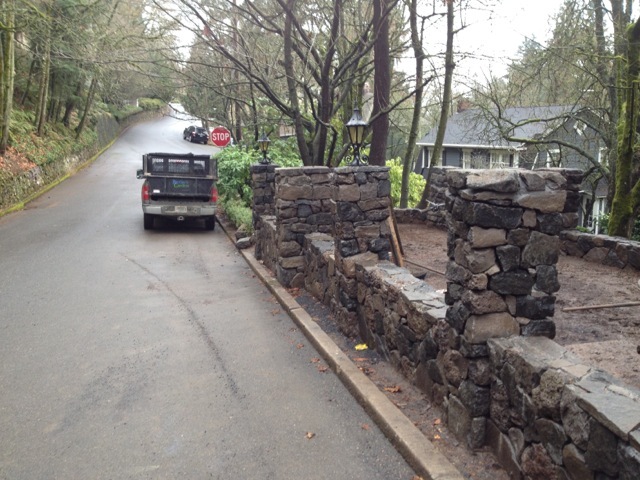 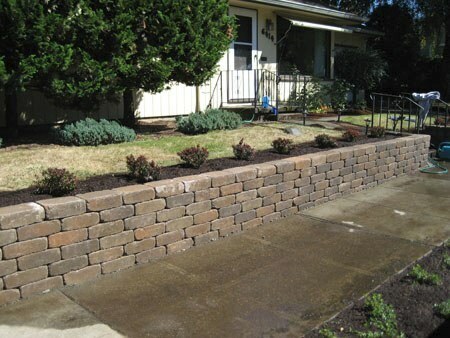 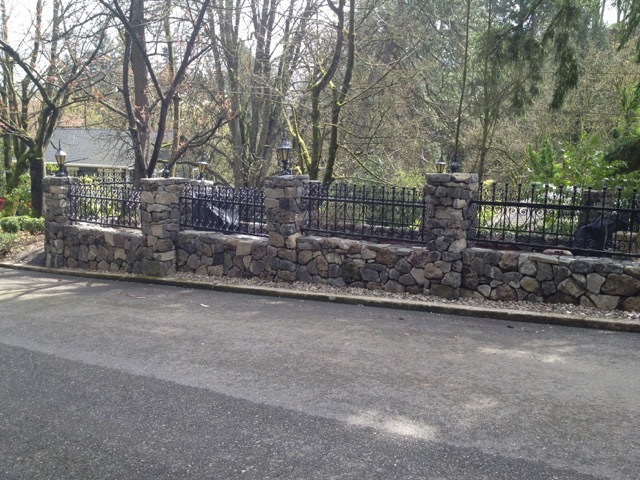 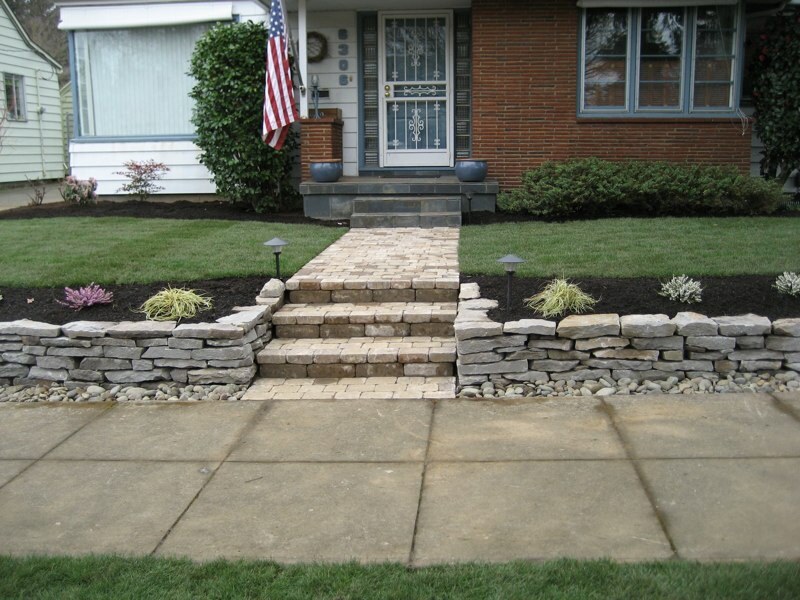 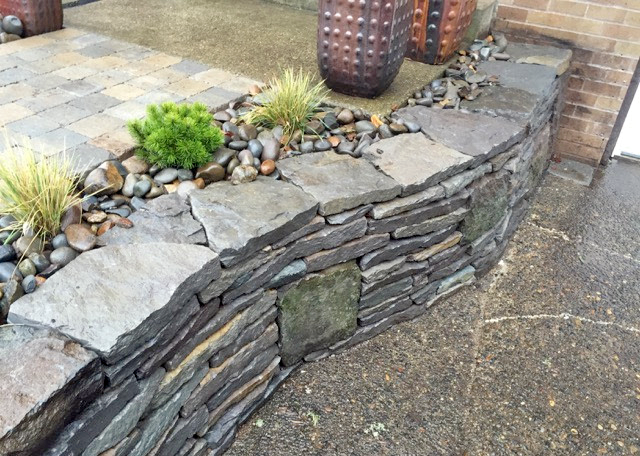 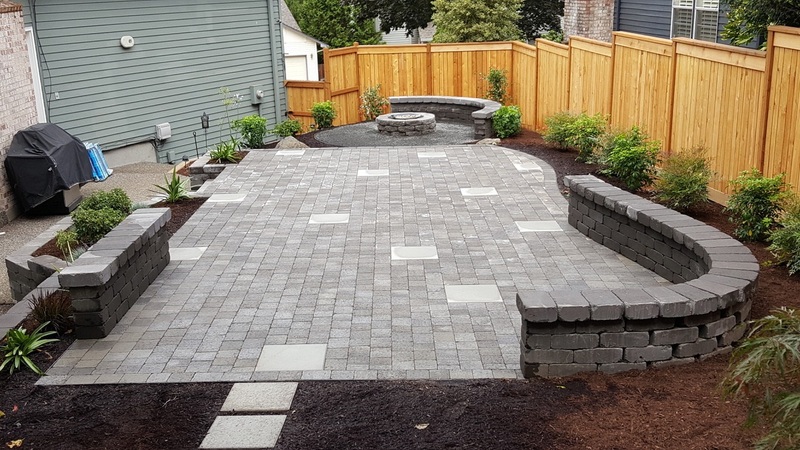 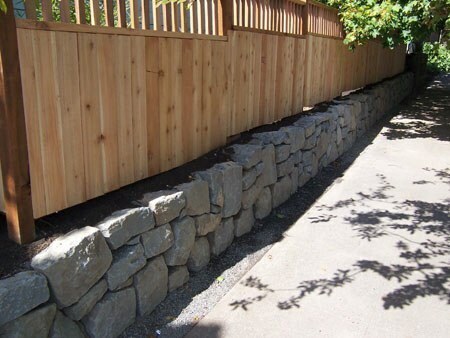 We can build retaining walls of wood, stone, or concrete block. 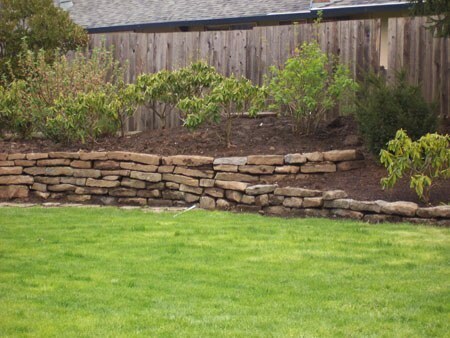 They can be purely structural, or also ornamental depending on your needs. 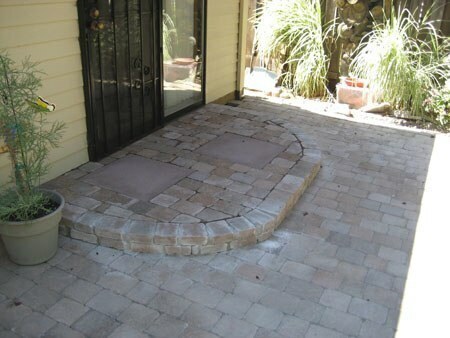 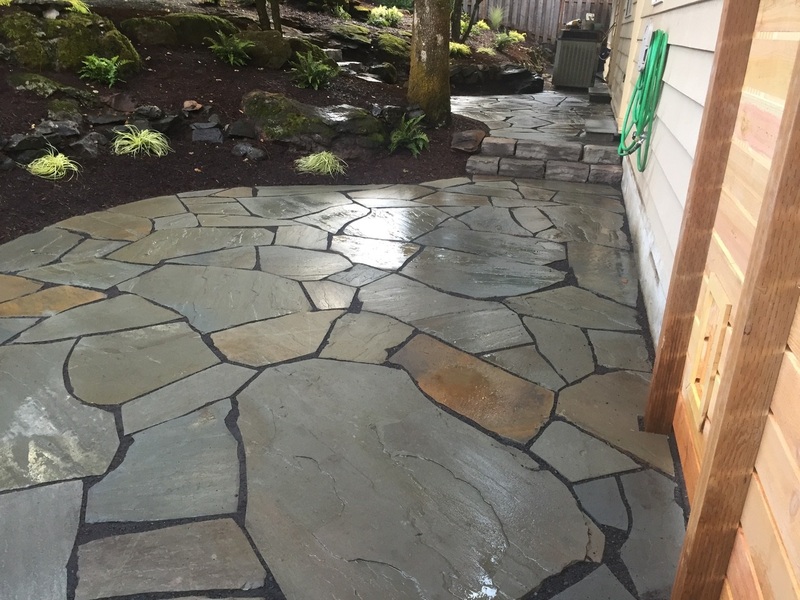 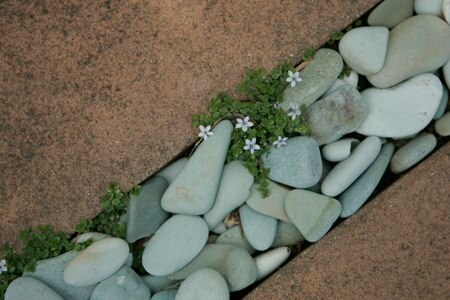 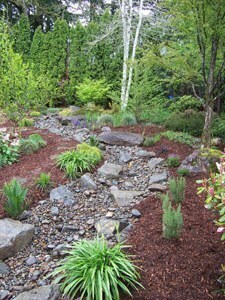 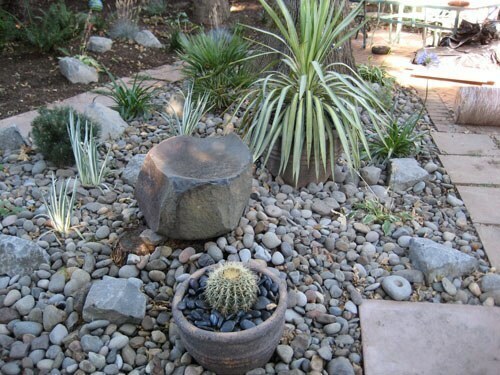 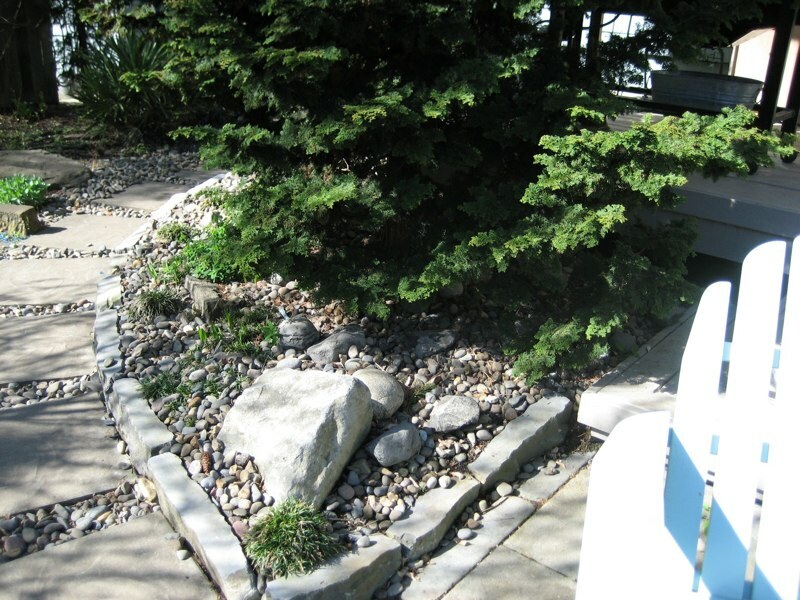 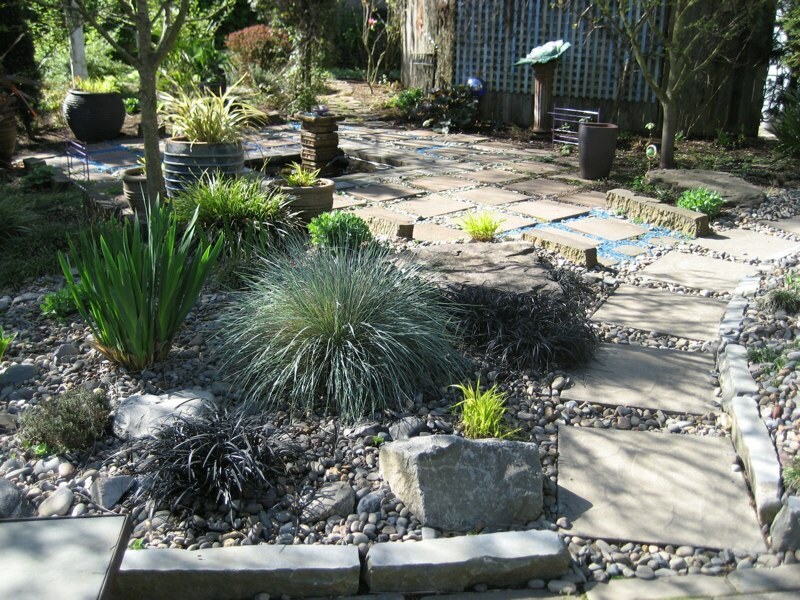 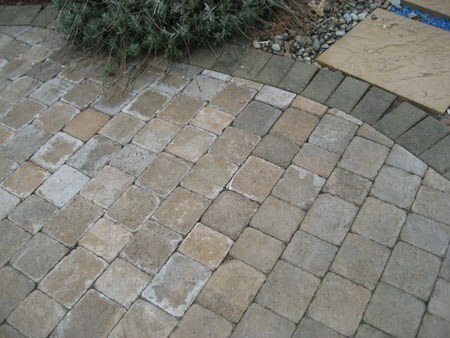 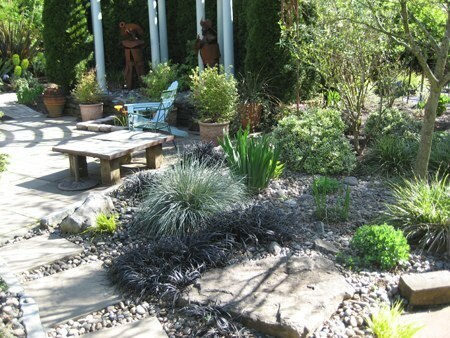 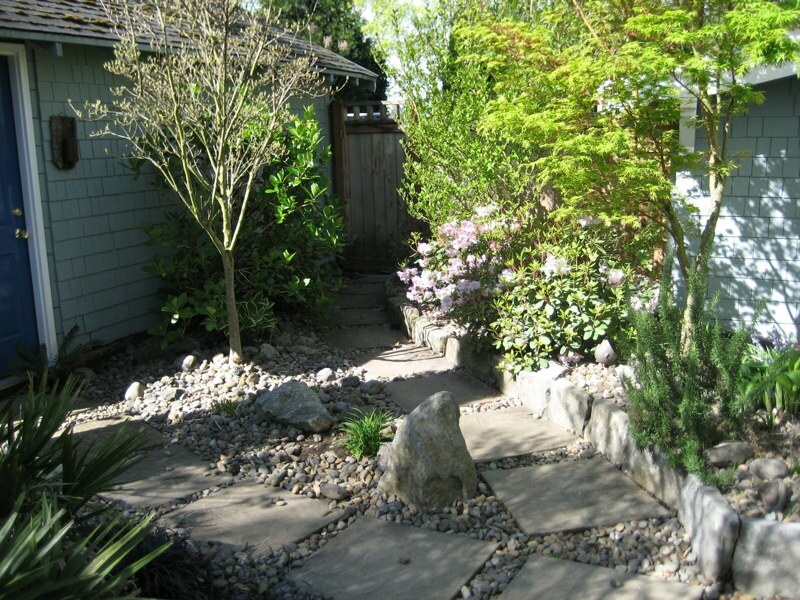 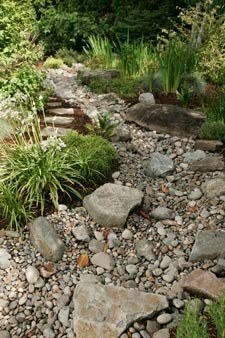 We also place specimen rock or boulders, build fire pits, install stone edging and build stone planters.